Your floor is going to love this stuff. 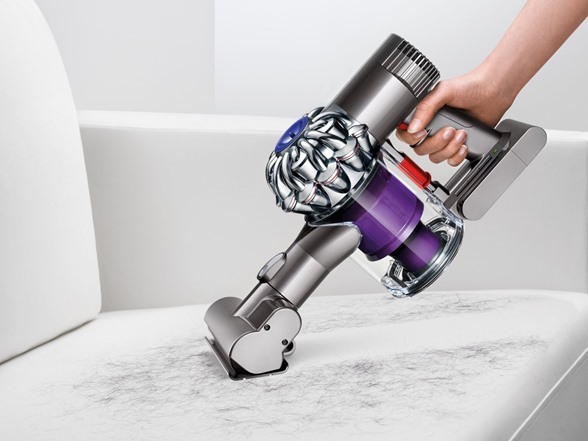 The Dyson V6 Animal cordless vacuum has an overall cleaning performance that beats most full-size corded vacuums – without the hassle of a cord. 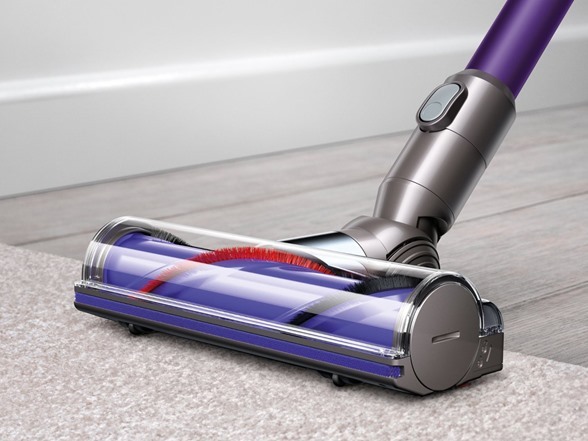 Compared to the upright market, the Dyson V6 Animal vacuum has one of the highest geometric average pickup performances, dust loaded, when hard floor, creviced hard floor, and carpet results are combined. 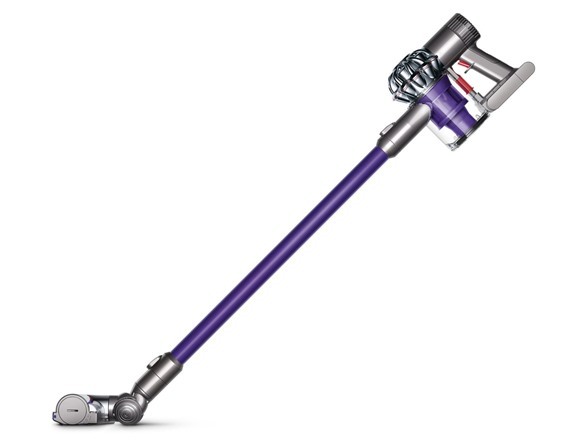 Its Direct-drive cleaner head provides 75% more power on carpets than the Dyson V6 vacuum. And it comes equipped with extra Dyson-engineered tools for removing pet hair. 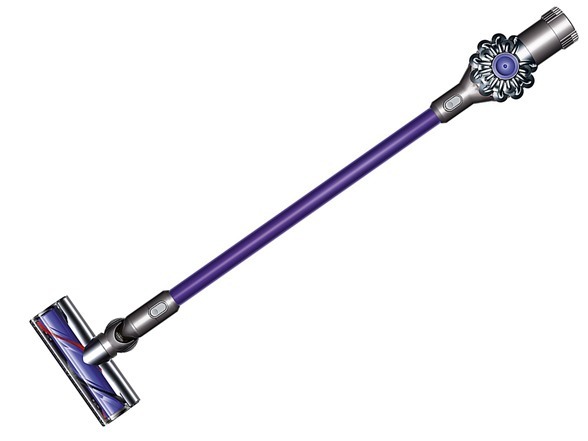 Direct-drive cleaner head - 75% more brush bar power than Dyson V6 pushes bristles deeper into the carpet to remove even more dirt. Carbon fiber filaments remove fine dust from hard floors. 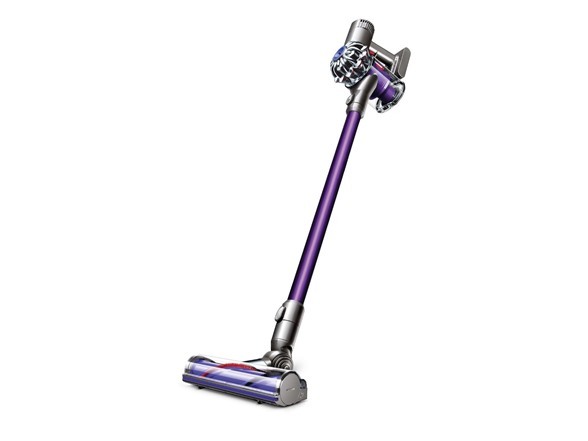 Powered by the Dyson digital motor V6 - Digitally controlled, the motor spins at up to 110,000 rpm. It generates powerful suction to create the most powerful cordless vacuum. 2 Tier Radial™ cyclones - 15 cyclones, arranged across two tiers, work in parallel to increase airflow and capture the most fine dust. 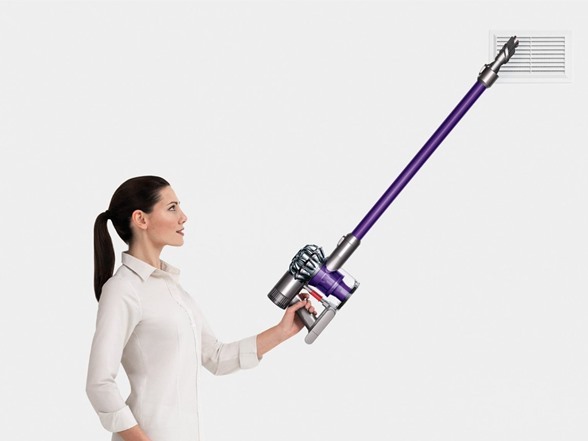 Balanced for floor to ceiling cleaning - The center of gravity is located towards the grip for easy, lightweight cleaning up top, down below and in between. Up to 20 minutes of fade-free suction - Suction starts strong and stays strong. The trigger releases instantly so battery power isn’t wasted between cleaning tasks. Mini motorized tool - Stiff nylon bristles remove pet hair and ground-in dirt from furniture, car seats and tight spaces. Mini soft dusting brush - Soft bristles to gently dust around the home. Ideal for flat surfaces and furniture. Convenient Docking station - This stores and charges the machine so it’s at hand and ready to use. It also holds additional Dyson tools when you’re not using them. Hygienic bin emptying - Just the push the button to release the dirt. Handheld mode - The wand quickly detaches for handheld cleaning. 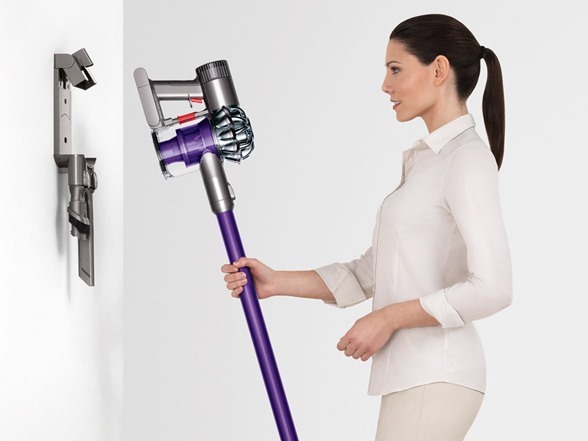 Dyson tools fit directly to the machine. Click-fit cleaning tools - The crevice tool cleans in tight gaps and narrow spaces, and the combination tool has a wider nozzle that converts to a brush tool for dusting. Built to last - Made from the strongest materials available, selected for their durability and lightweight properties.